Partly sunny skies in Saturday forecast for White Pass. With partly sunny skies in the Saturday forecast, White Pass Ski Area is joining the crowd of Northwest ski slopes open this weekend. 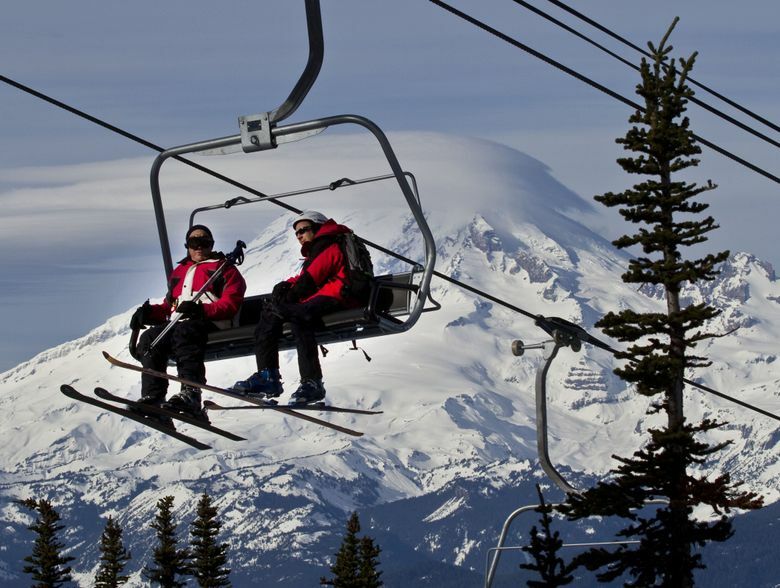 The resort, on U.S. Highway 12 southeast of Mount Rainier National Park, announced Friday morning that it will be open Saturday and Sunday, Nov. 18 and 19, running both its surface lifts, and chairlifts including Great White, Far East, Chair 4 and the Basin Quad. More snow is needed before the Couloir Express will open. The ski hill will close Monday through Wednesday, then reopen on Thanksgiving Day for daily operation. 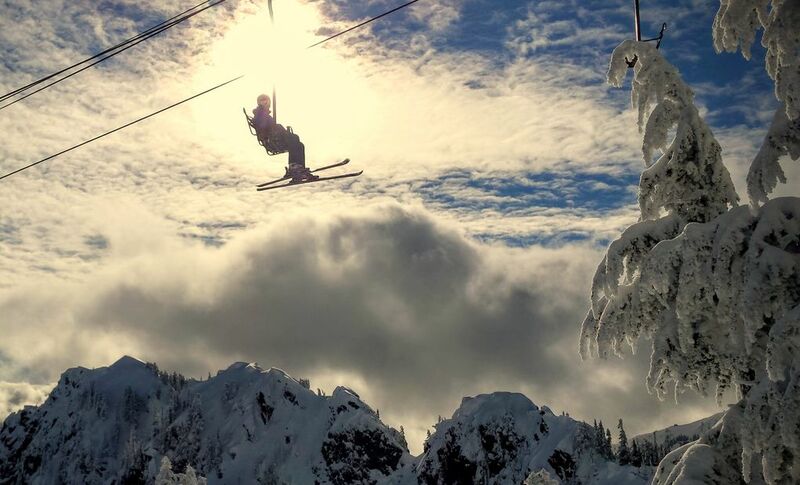 Elsewhere around Washington, ski areas open this weekend include Crystal Mountain, Mount Baker, Stevens Pass, 49 Degrees North, and Mount Spokane. In Oregon, Mount Bachelor, Mount Hood Meadows and Timberline will be among areas open for skiing. This is also the opening weekend for Whistler Mountain at Whistler Blackcomb Resort in British Columbia.